Avida Land Corporation has invested time, effort, and finances to create a wonderful community in the South. 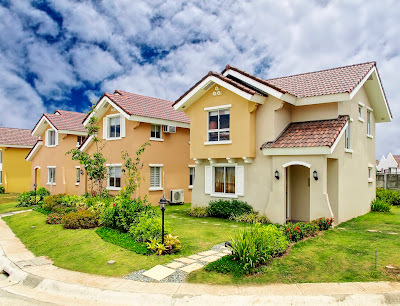 Their project in Cavite called the Avida Residences Dasmariñas continues to attract middle-income families who seek to enjoy the fruits of their success and “step up” in their lives since its launch in November 2009. Just like what Avida Land Corp. is offering in Batangas, Avida Residences Dasmariñas is great for budding families who want to invest in building dreams and creating good memories in Cavite. The community is surrounded by greens, pocket parks, and generous open spaces. It has three model houses, namely Sabina, Rianna, and Alyanna with floor areas ranging from 50 sqm. to 80 sqm. built on lot areas ranging from 100 sqm. to 140 sqm. In addition, ready-for-occupancy units will be available for move-in by September 2010. Not because it's South and located Cavite will make traveling problematic. 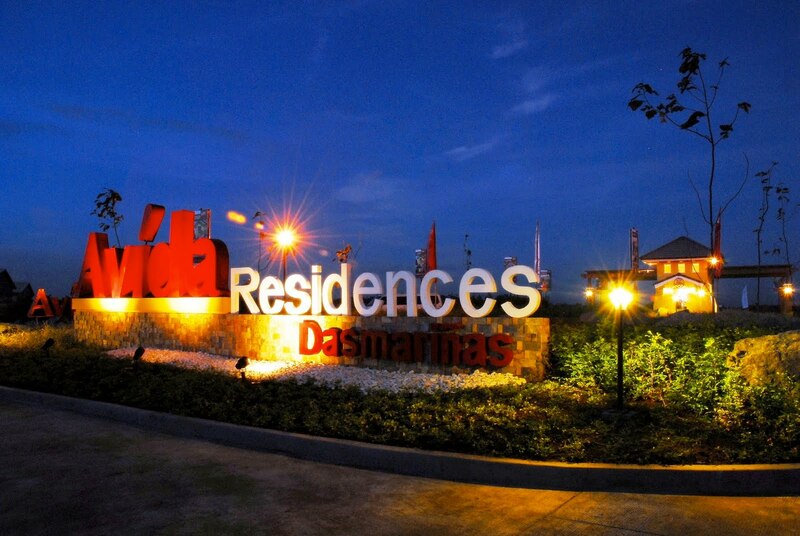 Avida Residences Dasmariñas is very accessible to hospitals, schools, churches, malls, and many business establishments. Also, with the new access routes and roads in Southern Luzon, commuting to Metro Manila has been made easier and more convenient. By mid-2011, the Manila-Cavite Toll Expressway or Coastal Road up to Kawit and Noveleta is also expected to be completed, making traveling less of a hassle. Moreover, the proposed extension of the LRT Line 1 South Extension Project will bring the LRT to Imus, Cavite. This will definitely make travel from Dasmariñas to Makati easier and faster. Inside the community will be a clubhouse with swimming pool and playground, which will be managed by Ayala Property Management Corporation. The construction of which will commence in September 2010 and is expected to be completed by middle of 2011. With the assurance of ensuring 24/7 security, 24-hour water supply, efficient garbage disposal systems, and well-managed neighborhoods, Avida Residences Dasmariñas promises a better life with an affordable living for Caviteños and non-Caviteños alike. For more information, you may visit www.avidaland.com. The facilities and amenities looks good. maybe, we schedule a time to visit and see this place. A place in Cavite? Investing in this location is budget-friendly and surely quite the promising location. 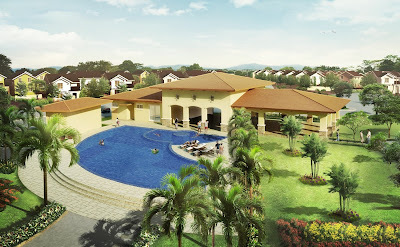 Would love to invest in a home at Lancaster New City Cavite and see opportunities at your doorstep.